Storm Huffman from Wasilla, Alaska ordered a 700R4 Monster Transmission for his 1977 Chevy. He was very happy and impressed with the very fast response and knowledge of the Monster team. Wasilla, Alaska is pretty far away, but Monster helped by shipping to Washington state for free! Thanks for the awesome testimonial, Storm! Posted On October 23, 2016 October 23, 2016 in Monster Transmission Reviews with 0 Comments. 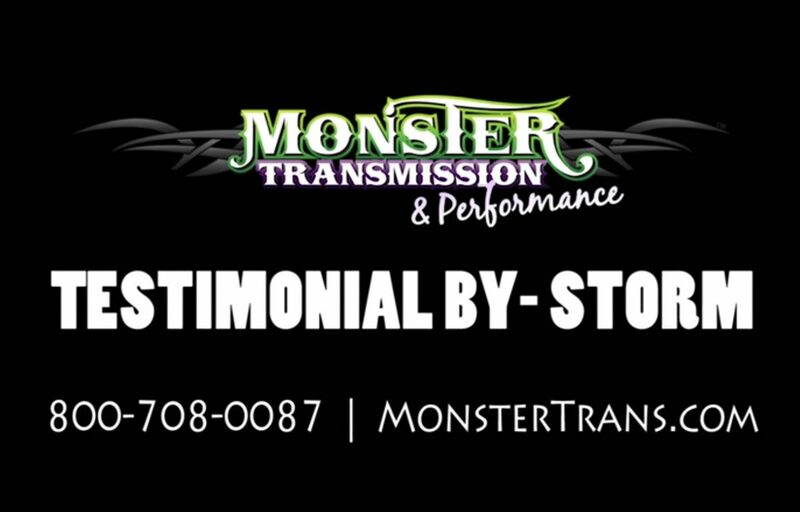 Get your Monster Transmission today. © 2003 - 2016 Monster Transmission and Performance | All Rights Reserved.